Rating: 4.1. From 95 votes. Rating: 4.1. From 43 votes. Rating: 4.2. From 28 votes. Rating: 3.8. From 18 votes. Rating: 4.0. From 28 votes. Ubication >> Benito Juárez 127-A, Centro, 88810 Nuevo Progreso, Tamaulipas, Mexico. 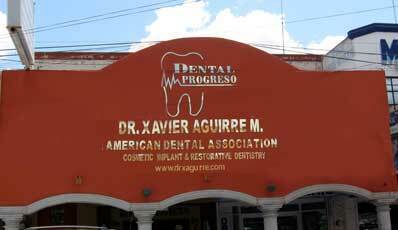 The Dental office is located near to the International Bridge at Rio Grande, Nuevo Progreso, Tamaulipas. The clinic is attended by Dr. Aguirre and qualified staff, we offer expertise and quality in our dental works. Ubication >> Calle pricipal Benito Juarez, Nuevo Progreso, Tamaulipas 88810, Mexico. Dra. 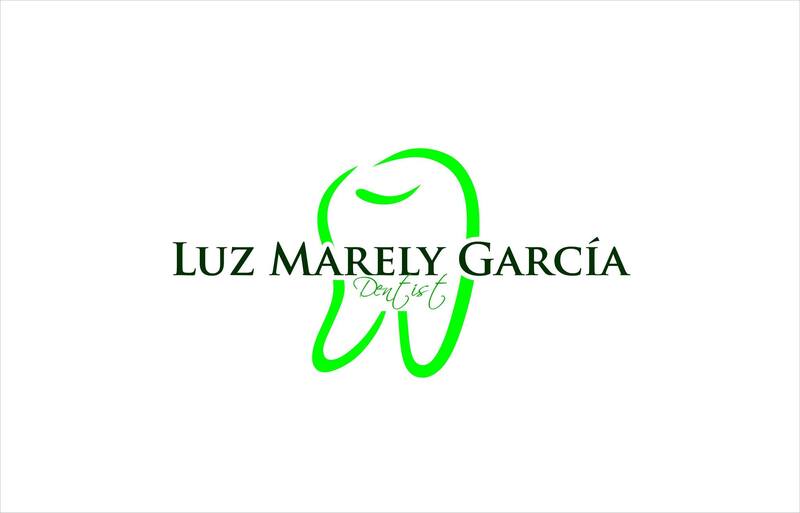 Marely Luz Garcia Alvarez works as a dentist in 2006, but since 2000 working as a dental assistant. 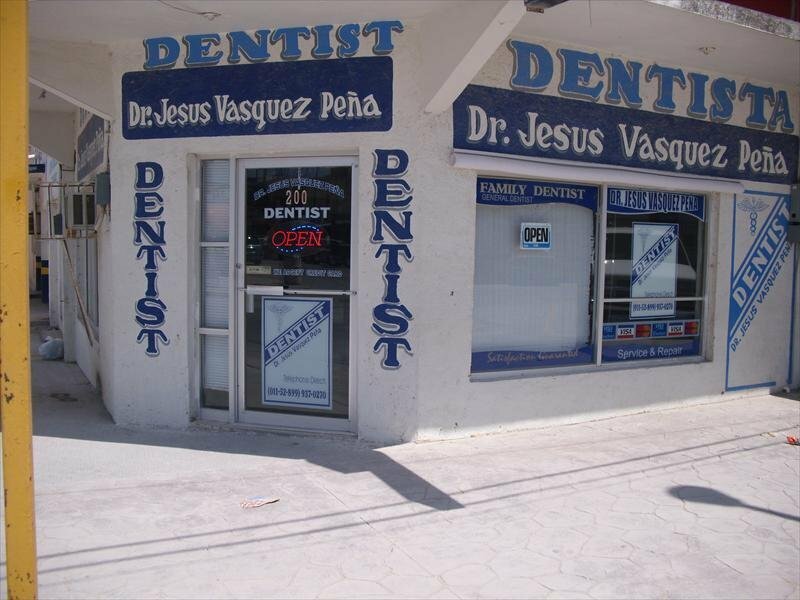 His dental practice has in the center of Tijuana. Their patients offering various discounts and a variety of payment options. The dental office is equipped with the most modern equipment that enables painless treatment. Ubication >> 203 Benito Juarez,Nuevo Progreso, Tamaulipas, Mexico. 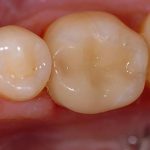 The International Clinic is situated to the South of Nuevo Progreso and is prominent for simple fillings, crowns, and simple fillings, cosmetic, restorative and general dentistry. Ubication >> Avenida Benito Juarez 114 Nuevo Progreso, Tamaulipas 88810 Mexico. Hernandez Dental Clinic is a dental clinic on the border with the U.S. in the small town of Sonora. If you need your heroes who will make you a nice smile, it is surely Dr. Hernandez. Ubication >> Calle Reynosa 304 Norte, Zona Centro, 88810 Nuevo Progreso, Tamps. 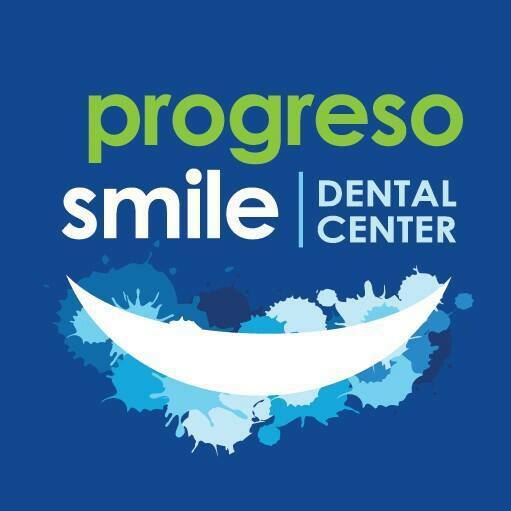 Progreso Smile Dental Center is a family-owned dental office located in Tamaulipas, providing a range of dental services to local and international patients. Ubication >> Av. Benito Juarez # 522, Nuevo Progreso, Tamaulipas 88810, Mexico. 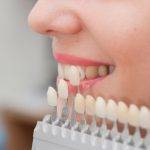 Located to the North of Mexico in Nuevo Progreso, Artell Dental Center remains deeply committed by all means to offer their clients dental services that are second to none. Ubication >> Nuevo Progreso, Tamaulípas 88810, Mexico. 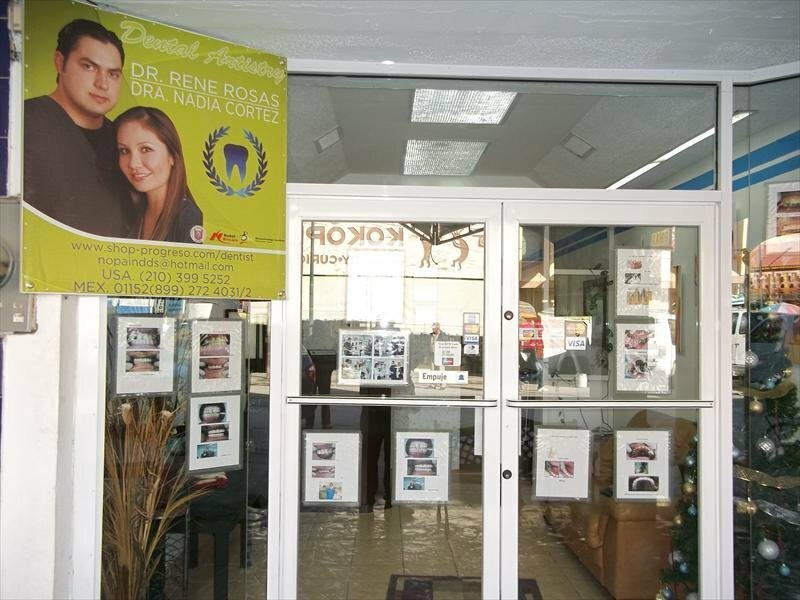 Dentists in Nuevo Progreso engages itself in a wide range of services. 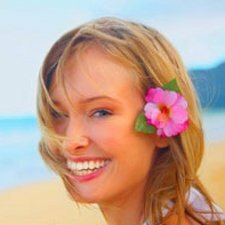 Some of these services at the facility include esthetic implant, cosmetic dentistry, full mouth restorations and simple cleaning. In administering their duties, they see to it that the international procedures even in the sterilization of equipment are adhered to. Ubication >> 119 Benito Juárez Av. Nuevo Progreso, Tamaulipas 88810, Mexico. 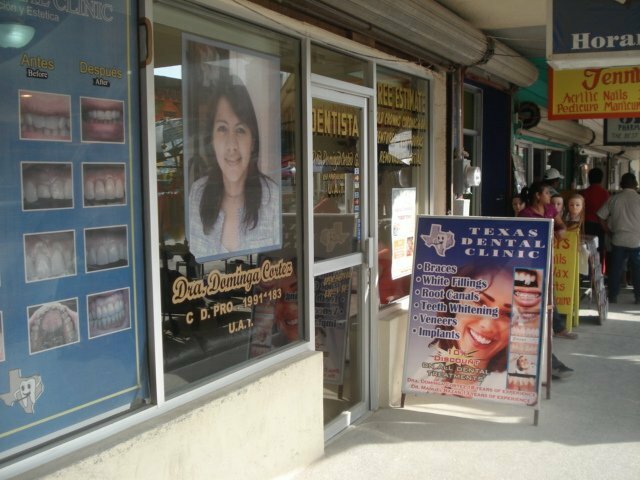 Texas Dental Clinic is situated in Nuevo Porgreso, where it has also been established by Dr. Cortez. 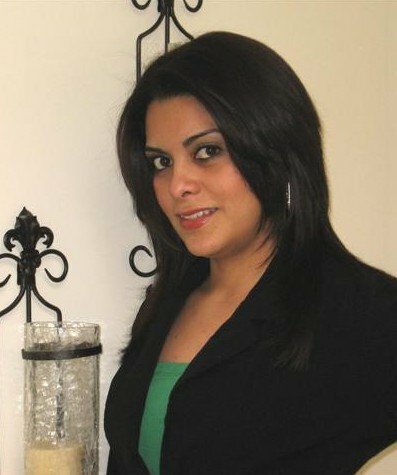 At this clinic, Dr. Cortez and her staff are determined to prove to their patients that no matter how small or big the problem is they are here to solve it. Ubication >> Benito Juarez 217, Nuevo Progreso, Tamaulipas 88810, Mexico. 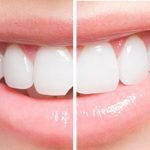 For more than 10 years patients from Canada, America, Mexico, and other countries come to cosmetic dentist Dental Artistry In Nuevo Progreso. 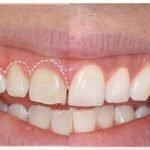 An experienced team of doctors who use high quality and tested materials and their experience are a winning combination for a good smile at an affordable price. The clinic is led by Dr. Rating: 3.1. From 14 votes. Ubication >> Nuevo Progreso, Tamaulipas 88810 Mexico. Located in Nuevo Progresso in Mexico, Bucardo Dental Clinic Plus is a highly dedicated facility for all your dental concerns, and readily available to its clients at any time of the day throughout the week. Rating: 3.4. From 7 votes. Ubication >> Nuevo Progreso, Tamaulipas, 88810 Mexico. 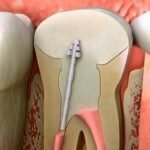 Miguel Marquez Dental Clinic is dental clinic which provides top quality and comprehensive but also cost effective care in field of dentistry. The clinic is located in Nuevo Progreso, Mexico and their focus are healthy and happy costumers of all age. Rating: 3.0. From 3 votes. Ubication >> SUITE 19 PLAZA RIO, Nuevo Progreso, Mexico. 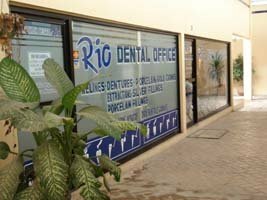 Rio Dental Office in Nuevo Progreso is a leader in offering cosmetic dentistry. The clinic for experienced team dentists who have been trained exclusively in cosmetic dentistry to improve your appearance teeth. Rating: 3.7. From 10 votes. Ubication >> 9A Coahuila Street Nuevo Progreso Mexico. 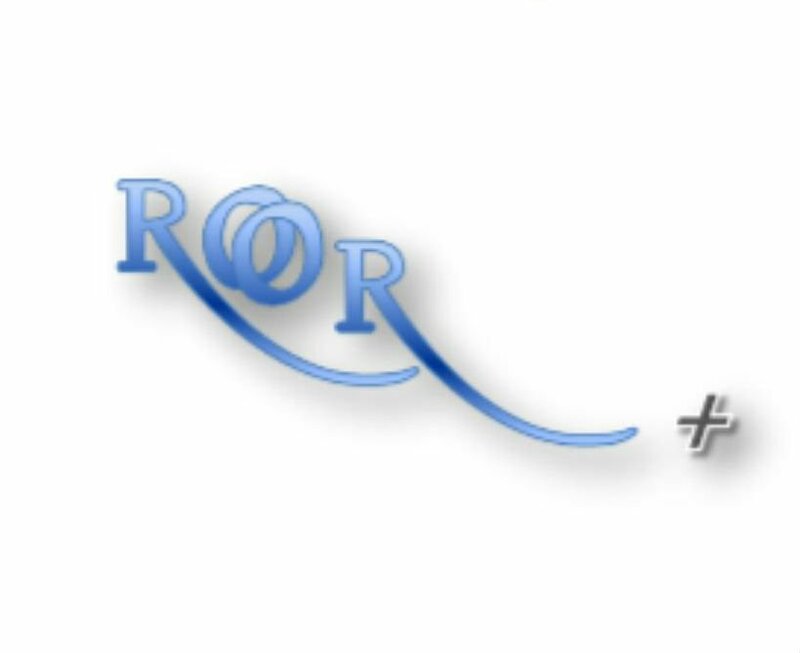 Romero Plus Orthodontics General Dentistry is a dental clinic where Dr. Romero specializes in braces and Invisalign. His office was opened in Nuevo Progreso. Ubication >> 115 Benito Juarez, Nuevo Progreso, Tamaulipas 88810, Mexico. Built upon the success of our mother practice, Texas Dental Clinic, we now offer you service at Nuevo Progreso, Naty’s Dental Clinic. If you’ve been to Texas Dental Clinic you know Naty. Stop by Naty’s Dental Clinic for all your dental needs. We also have an on-site “Good Prices” Pharmacy and a Spa. Get a pedicure, manicure, or hair cut. All this in one location. 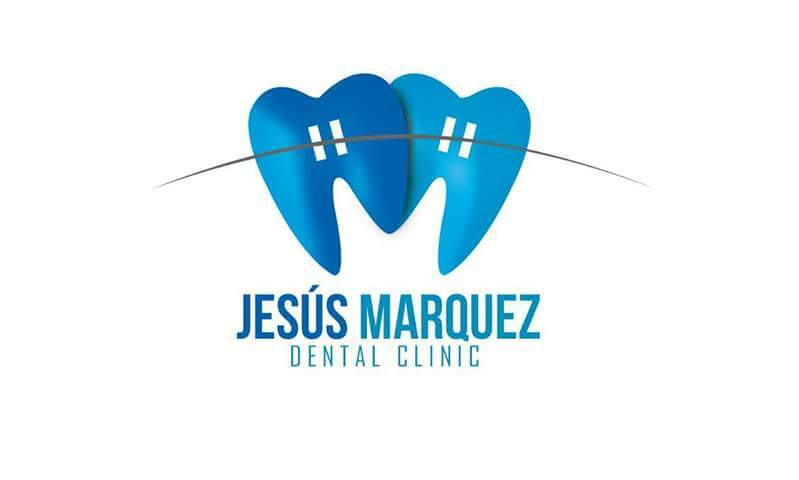 Dr. Jesus Marquez Specialists is a dentist in Nuevo Progresso, specializes in general dentistry. Ubication >> Avenida Benito Juarez, Nuevo Progreso, Tamaulipas, Mexico. 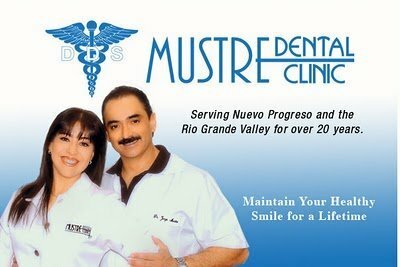 Highly trained and friendly staff at the Mustre Dental clinic is able to solve your every problem. The clinic is located in heart of Nuevo Progreso, in Avenida Benito Juarez street. Staff at the clinic gives special attention to hygiene and maintain clean, doctors constantly follow technology in dentistry and continually invest in their knowledge. Rating: 3.3. From 3 votes. 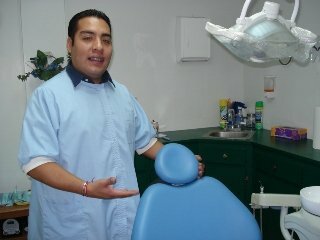 Verastegui Dental Design Solutions strives to offer the latest in dental restorations in Nuevo Progreso. 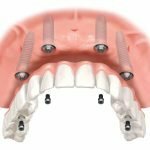 These would include Implants and Bio-compatible Zirconium Posts, Crowns and Bridges. 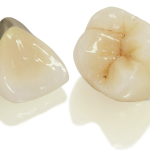 Zirconium is the latest in non-metallic reconstructions. Ubication >> Plaza Arturo's Suite 8A, Nuevo Progreso, Tamps. 88810, Mexico. 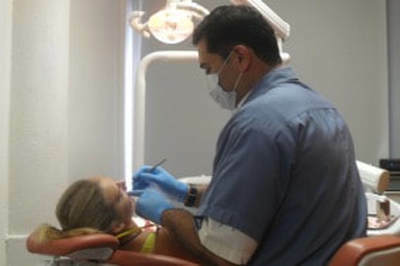 Eagle Dental Clinic (Extreme Makeovers) is a dental office that has more than 13 years taking care of their patients. Patient care is Héctor Julio Guzman V. and Ericelda Cárdenas Cantero who continually learn and improve their skills. The clinic is located in Nuevo Progreso and is equipped with new and modern equipment that allows better and faster healing the patient. Rating: 1.0. From 1 vote. Ubication >> Ave. Benito Juarez 231, Nuevo Progreso, Tamaulipas 88810, Mexico. Susy Clinic Of Dental Specialities is a dentist with 8 dental chairs, rich experience and the staff speaks English and Spanish. Clinic for many years opened in Nuevo Progreso. 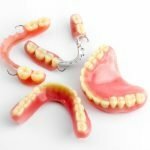 And because of its good road connections many Americans each year up their savings on dental services. Ubication >> Nuevo Progreso, Tamaulipas Mexico. With experience of more than 23 years Dr. De la Rosa Sáenz pointed in Nuevo Progrso as respectable dentist. What is their knowledge and experience gathered in various universities across America. 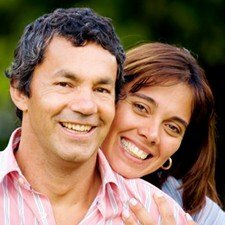 Currently leads De La Rosa Saenz Dental Office, which is among the foreign patients is very well known and visited, thanks to quality work doctor. Especially prominent in the work with cosmetic dentistry, veeners and crowns. Ubication >> Benito Juarez #121, Nuevo Progreso, Tamaulipas 88810, Mexico. Magic Dental Clinic will make your smile in which everyone will envy. Clinic located in the center of Nuevo Progreso. And all you need for great savings on dental services is to cross the border. Dental Verastegui has a team that will solve all your problems. The clinic is located in Nuevo Progresso. Ubication >> A JUAREZ # 200 ESQUINA CON CHIHUAHUA NUEVO PROGRESO, TAMAULIPAS 88810 Mexico. JV.Quality – Dental Clinic is a dental clinic that provides dental services all in one place, so have their own dental lab, and all procedures take less time than usual. A location and staff will allow patients who come from America a pleasant stay. The clinic is located in Nuevo Progreso. 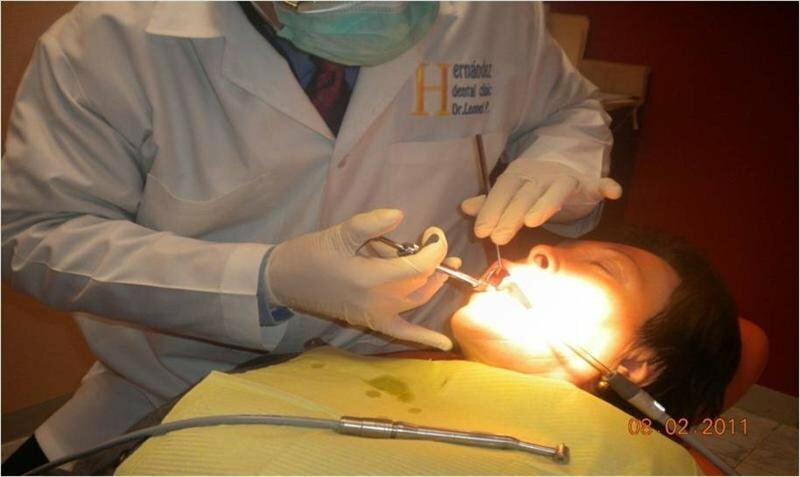 Dr. Javier Arturo Lozano has more than 23 years of experience in cosmetic dentistry, and his diploma gained at UANL in Monterrey. Also certified for installation of implants. 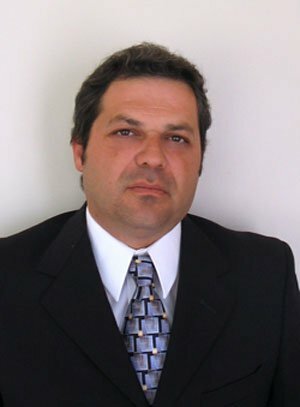 He is not only a dentist, but she also works cosmetic procedures. His clinic is located in Nuevo Progreso so many Americans near the border. Ubication >> 222 Chihuahua, Nuevo Progreso, Tamps. 88810 Mexico. Nuevo Progreso Dental Referral from Nuevo Progreso Dental Referral to emphasize that when choosing a clinic to repair teeth choose those that use proven and quality materials, and a clinic is this. Their future patients offer free consultation and advice. 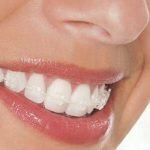 They offer everything you need for a healthy and flamboyant smile. Ubication >> Plaza Rincones de Mexico – Suite #14 Nuevo Progreso, Tamps Mexico. 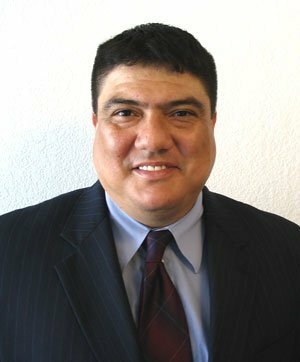 Dr. Fernando Sanchez is a general dental practice in mid-2005 he moved to Nuevo Progreso, and before that he worked since 1993 in Monterrey. Since then, specializes in making bridges, dentures and orthodontics. Through his office has passed thousands of satisfied patients, will you be one of them? 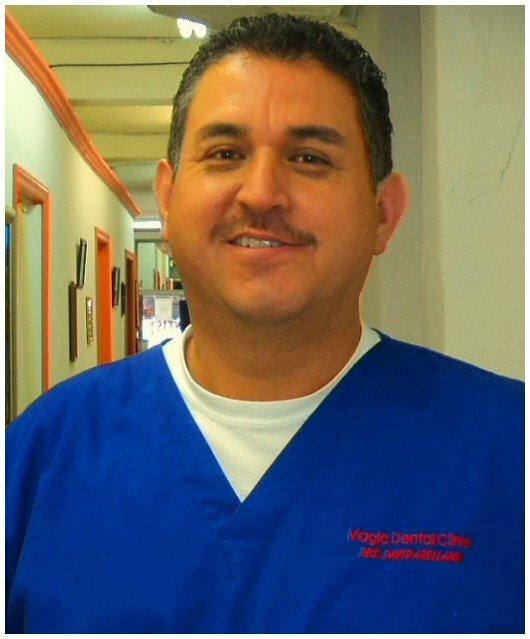 Dr. Alejandro Benitez was launched in 2013 Progreso Dental Clinic in Los Algodones. A diploma is acquired two years earlier, in 2001 at the Universidad de Nayarit in Tepic. 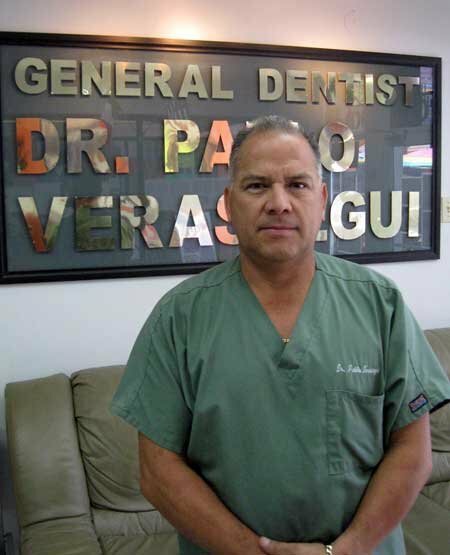 He is an active member of the Colegio de Cirujanos Dentistas of Nuevo Progreso, the local dental society. He is also a member of the Asociación Dental Mexican (ADM). A clinic is currently working three doctors and three staff who take care of patients. Ubication >> Av. Benito Juarez Nuevo Progreso, Tamaulipas 88810 Mexico. 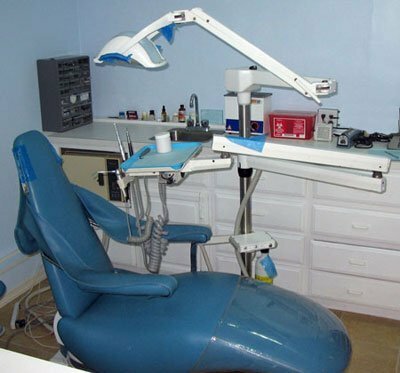 For several years, dental office MagicDental in Nuevo Progreso their patients delights quality work and a smile that patients get after treatment. Ubication >> Plaza Rincones De Mexico Suite 19, Nuevo Progreso, Tamaulipas, Mexico. 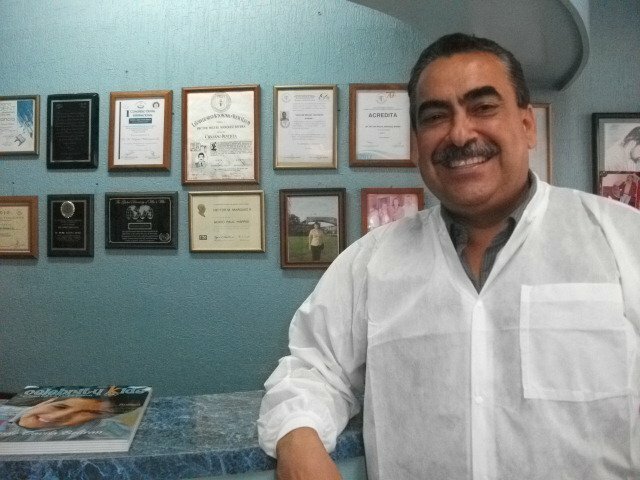 Dr. Cesar Cabrera is the founder and owner of the dental practice Cesar General Dentistry, which is located just a few minutes walk from the international bridge in Nuevo Progreso. Every year more than a million people pass through the city, and many of them come at a good quality but cheap dental services.